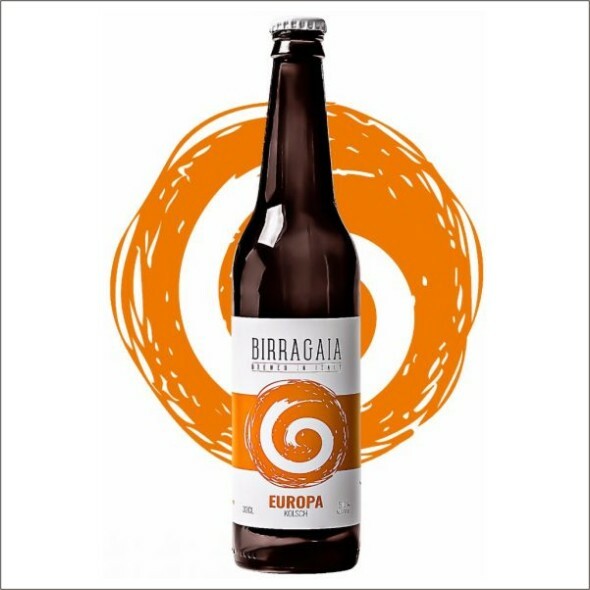 BIRRA GAIA EUROPA 33 CL. 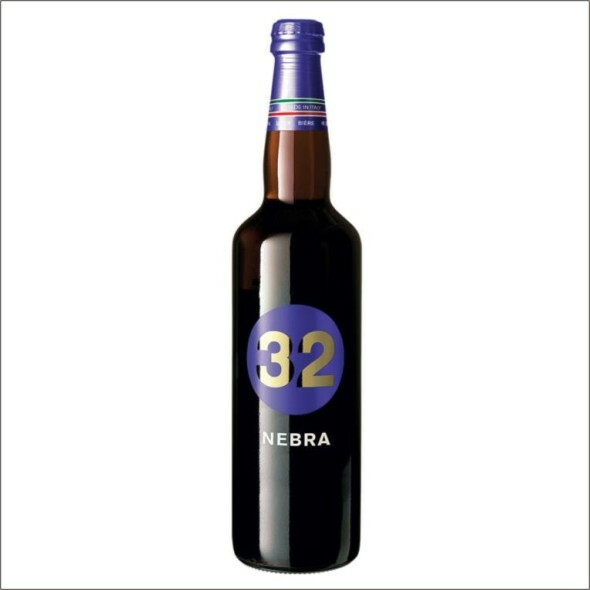 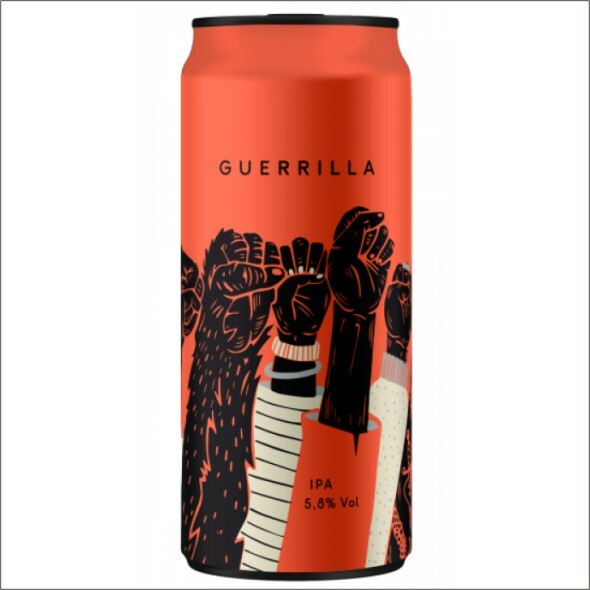 BIRRA GAIA GRULLA 33 CL. 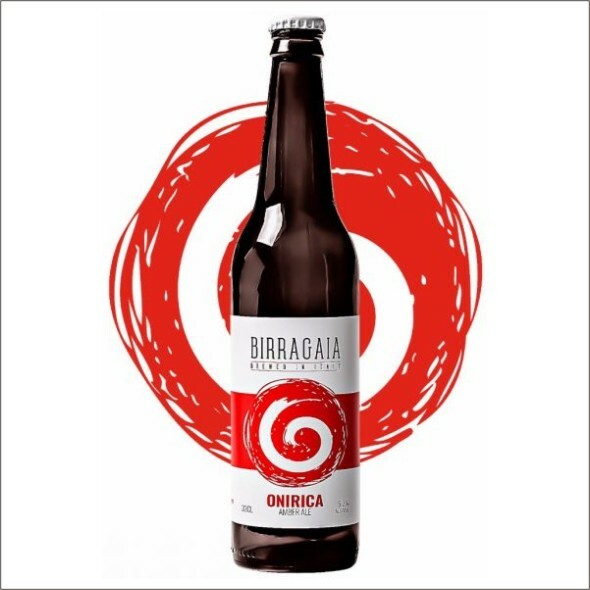 BIRRA GAIA ONIRICA 33 CL. BIRRA GAIA REGIURA 33 CL. 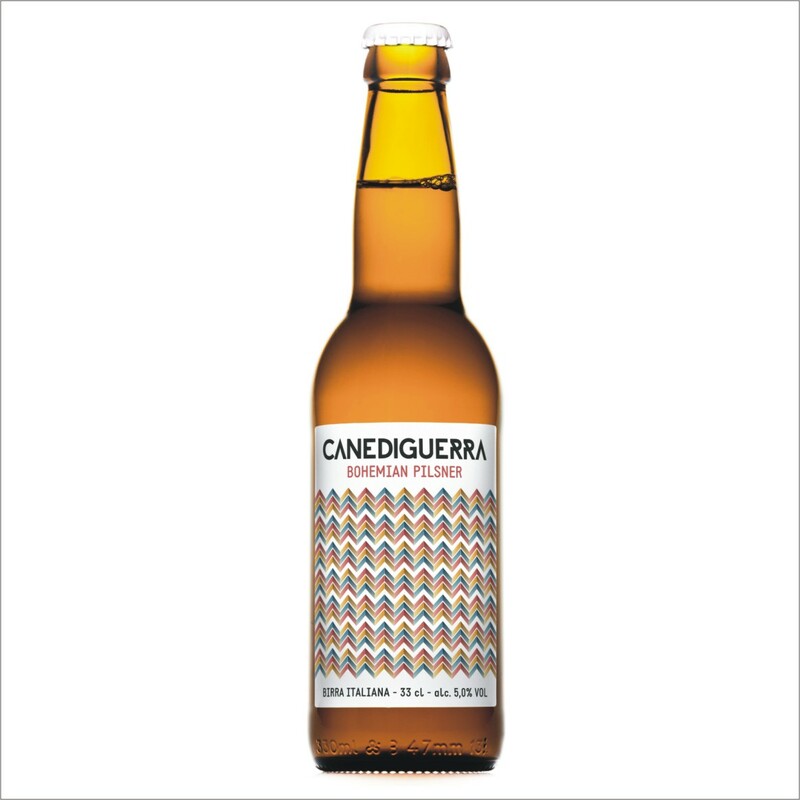 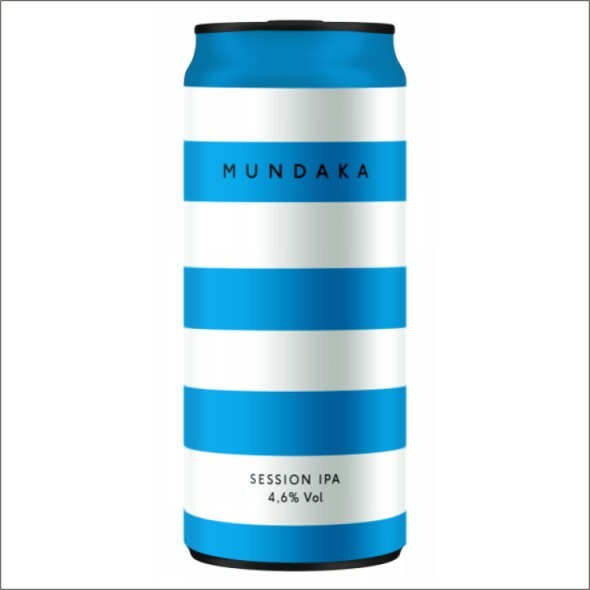 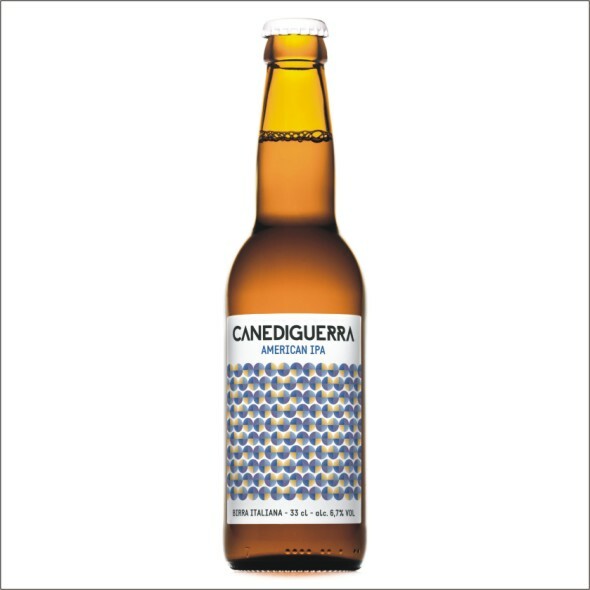 CANEDIGUERRA AMERICAN IPA 33 CL. 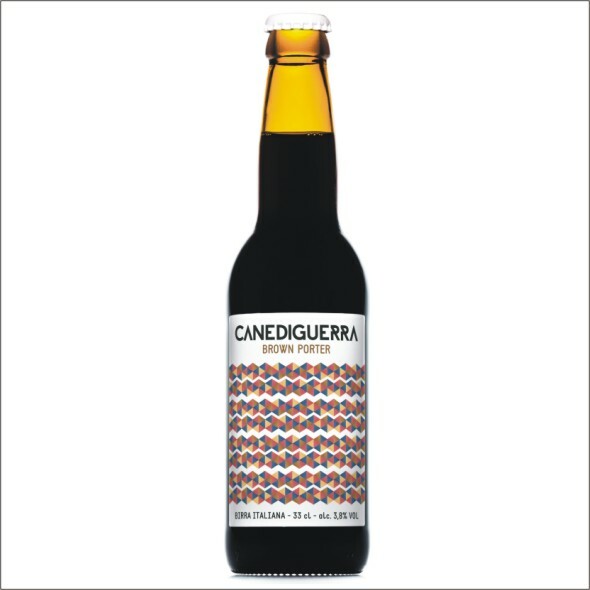 CANEDIGUERRA BROWN PORTER 33 CL. 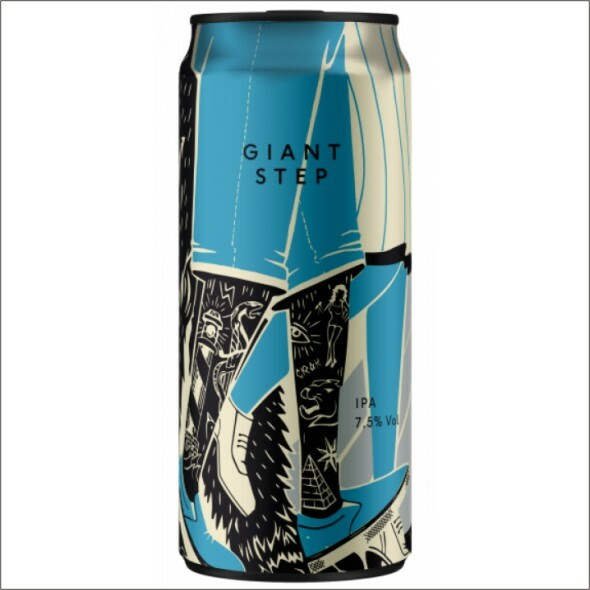 CR/AK GIANT STEP 40 CL. 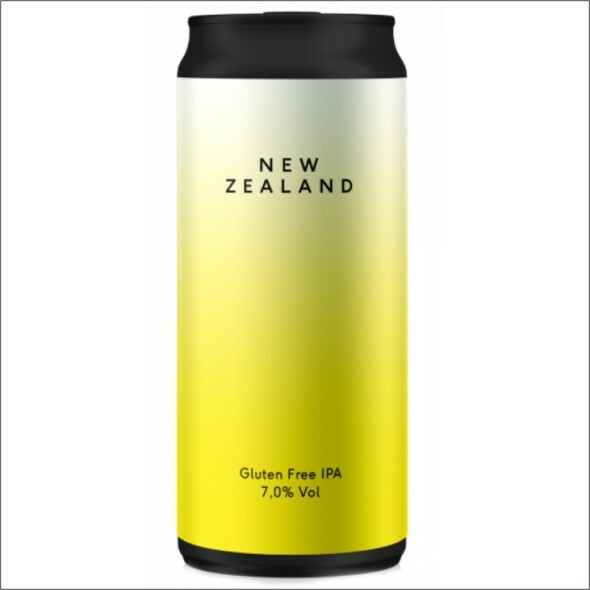 CR/AK NEW ZEALAND 40 CL.